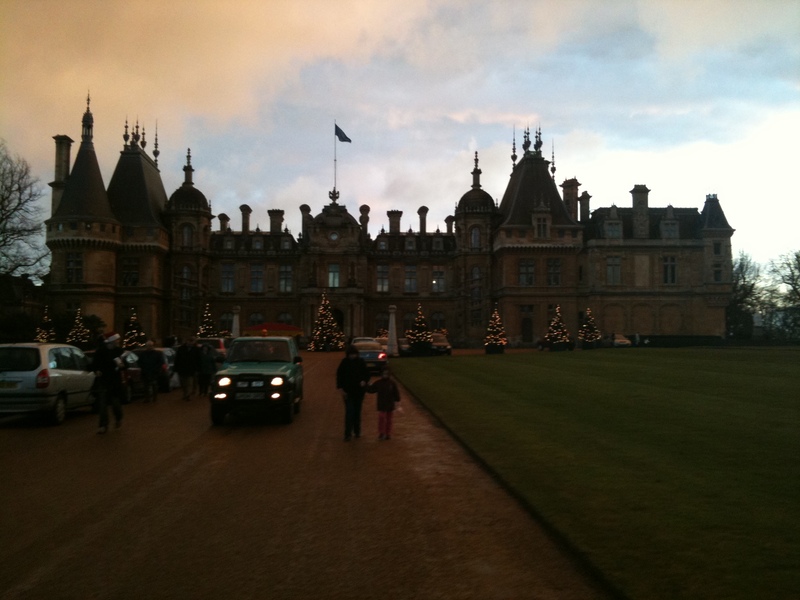 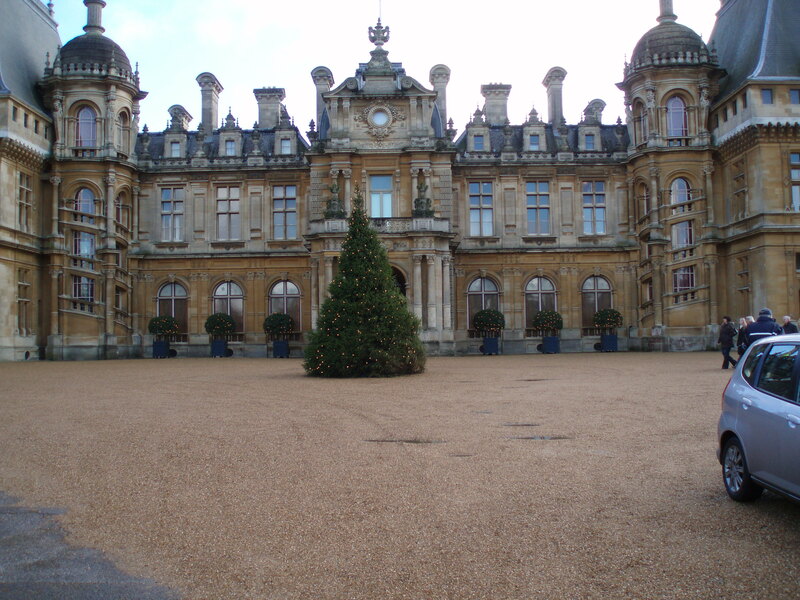 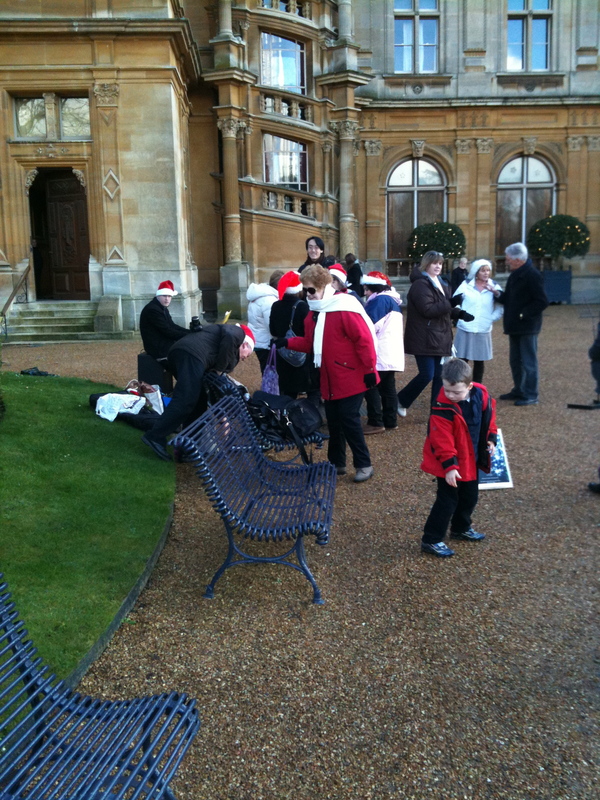 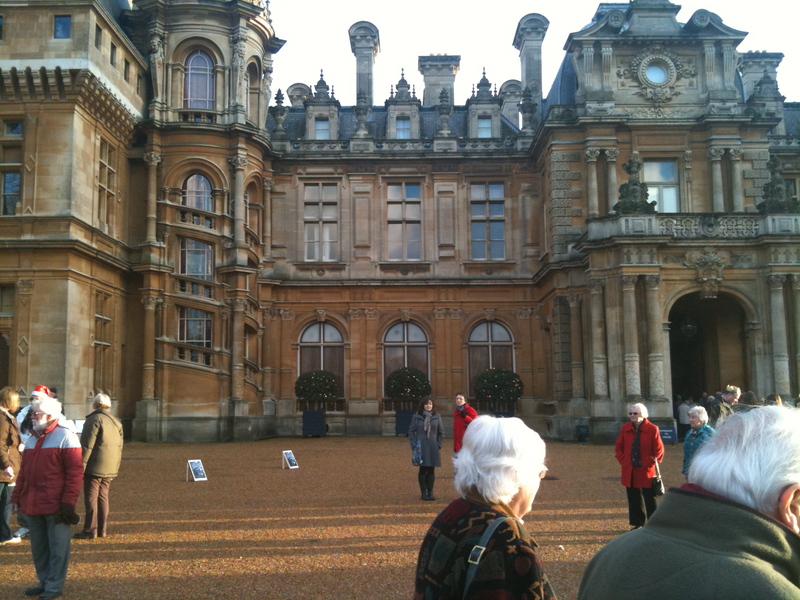 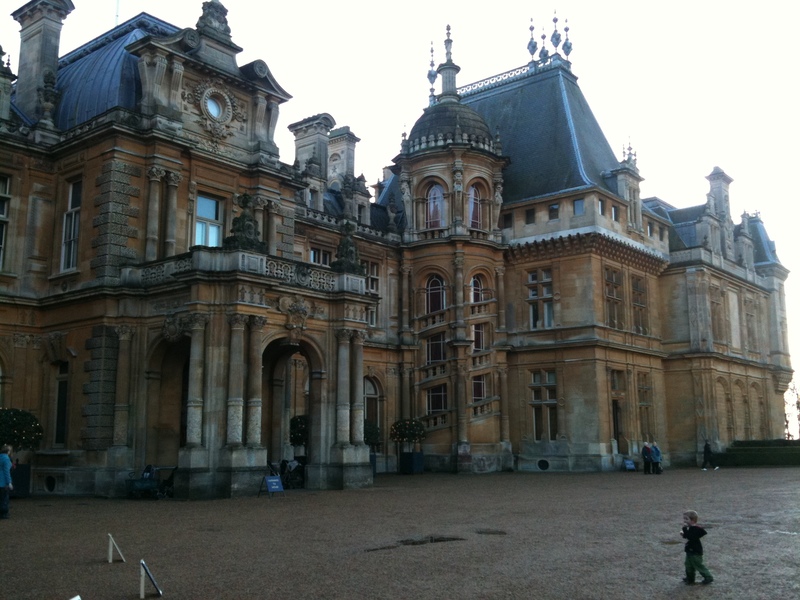 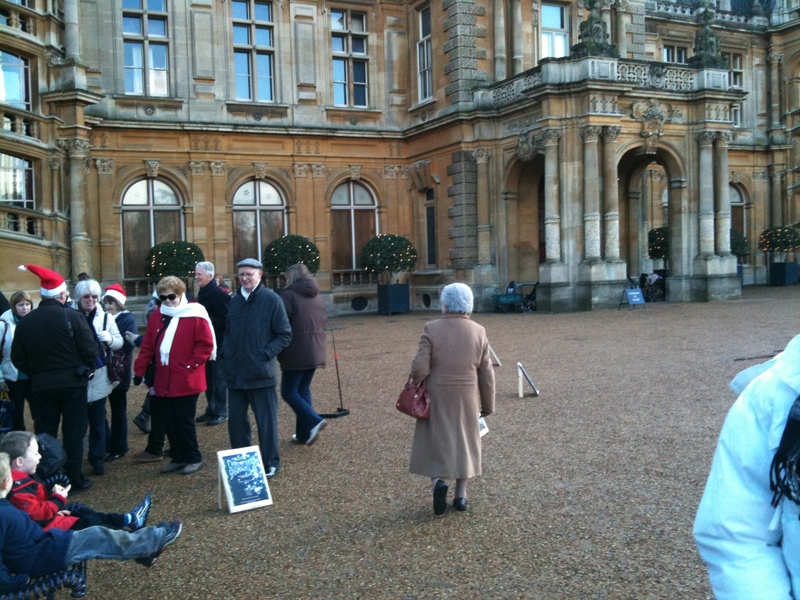 Once again we visited Waddesdon Manor for Christmas, on the 12th and 13th December 2009. 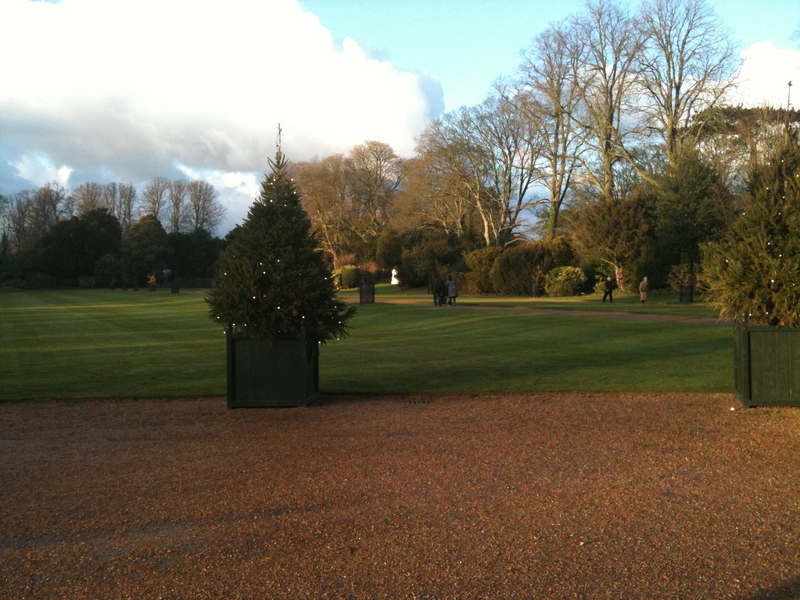 We sang carols in the Grounds, had a tour of the House, and then retired to the Pub where many of us were staying for our Christmas meal. 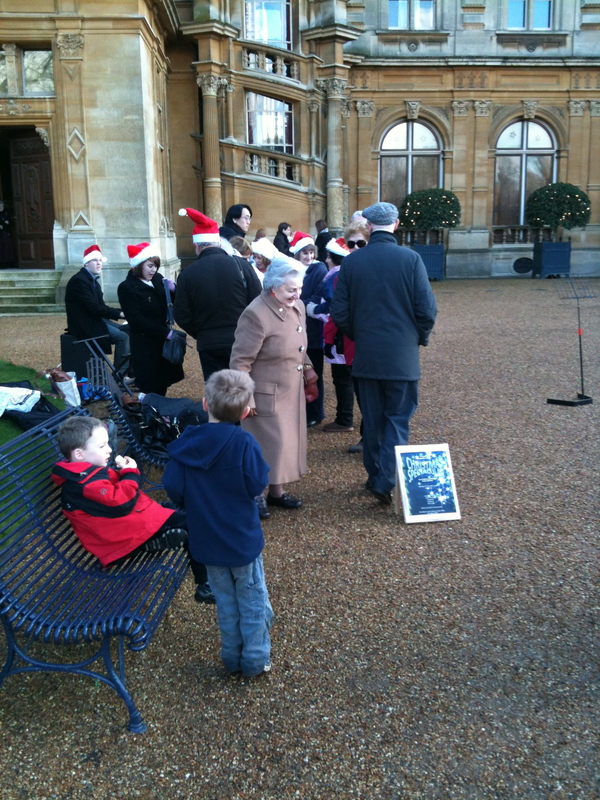 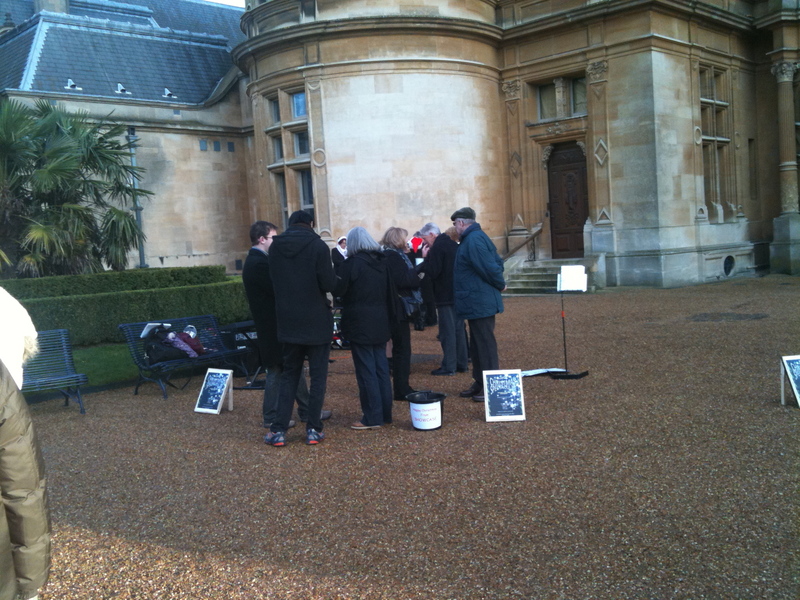 After singing to the regulars in the bar that night, and then again to some kids in the morning, we returned to Waddesdon to sing again. 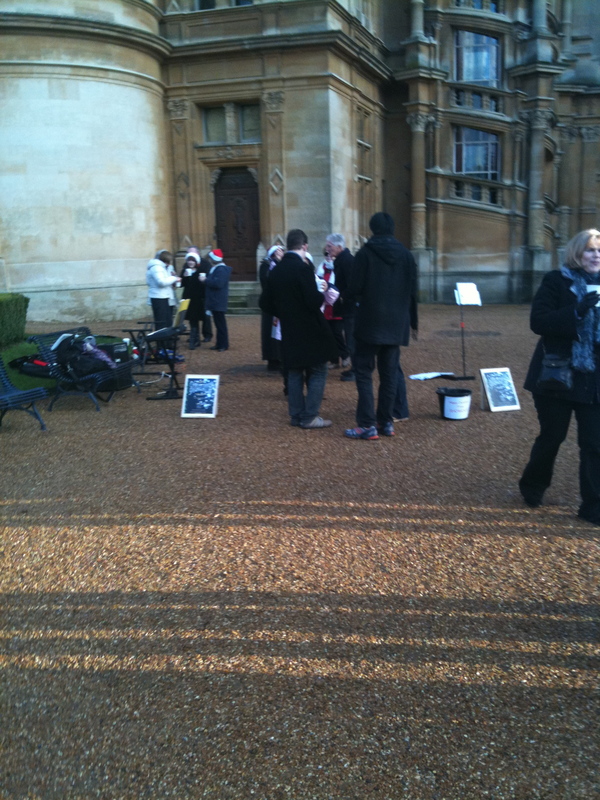 There is more information on the Facebook event page.